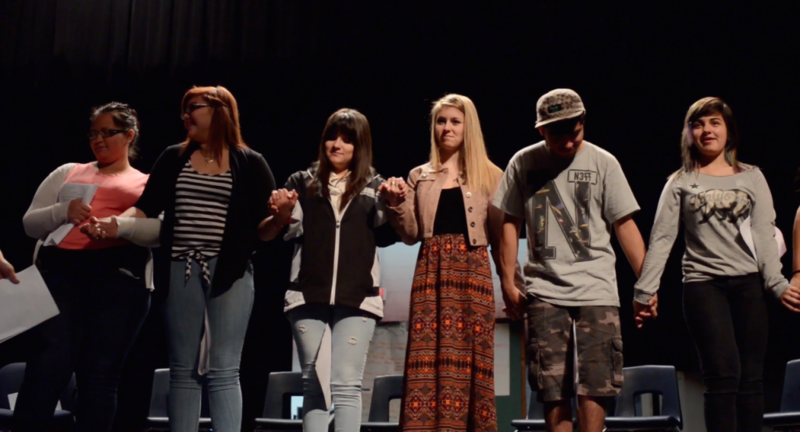 The Performing Justice Project collaborated closely with theatre students at Eastside Memorial High School in spring, 2014. 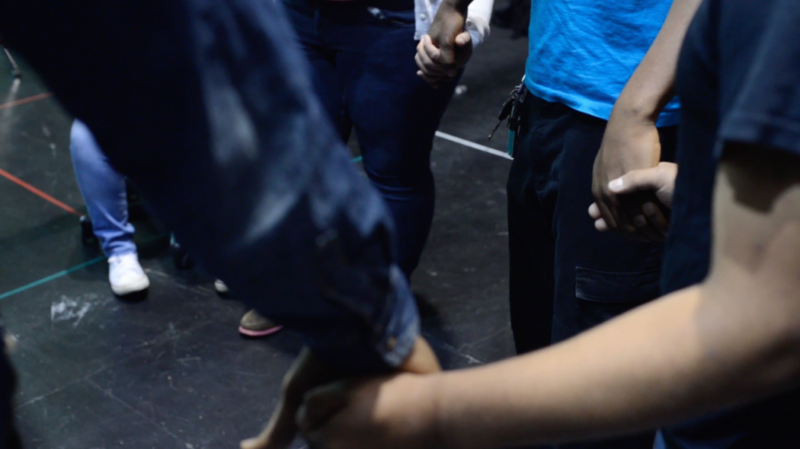 Students created an original performance examining their experiences of race and gender in a diverse school and a quickly gentrifying neighborhood. 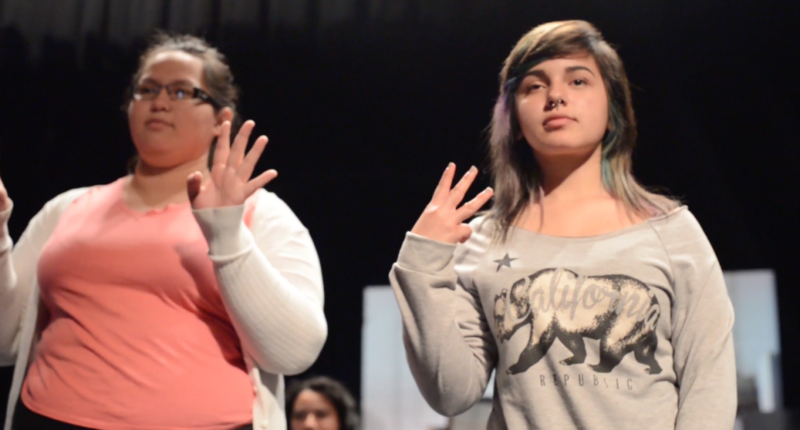 This project was co-directed by Resident Teaching Artists Sidney Monroe and Kaitlyn Newman.